A while back, Equity Bank issued a security alert to its customers owing to a malware in circulation that targeted customers using its eBanking platform. The malware was distributed via fake emails purportedly to coming from the bank. The malware contained a link named “Click Here To Activate Your Account”, which when clicked automatically downloaded and installed into the victim’s computer and attempted to steal their login information. 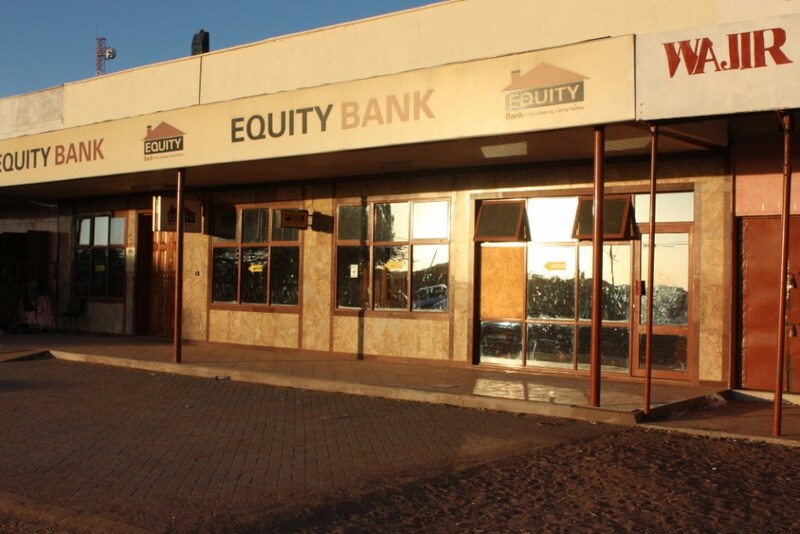 Keen on boosting the security of its digital channels, Equity Bank has signed a deal South African cyber security firm Entersekt, to deploy its security multi-authentication solutions Transakt and Interakt on Equity Bank’s online banking, mobile banking, and payment platforms. Equity will integrate Transakt software development kit into its mobile applications thus enabling multi-factor authentication of online banking, mobile banking, mobile money transfer and e-commerce. This will create an isolated communication channel between the device and financial institution that avoids reliance on the open Internet for user and transaction verification. Most of Equity bank’s customers still use USSD products necessitating the deployment of push-USSD–based authentication product, Interakt. Last year, Cybersecurity firm Serianu published the Kenya Cyber Security Report 2015 that showed vast majority of private companies and public sector organizations remain very exposed to cyber crime and internal IT fraud with 70% of them exposed to cyber-criminal attacks. The report stated that the annual cost of cybercrime to Kenyan companies is estimated to be Kshs. 15 billion (USD146 Million). On an industry basis, the public sector is the most affected having losing approximately Kshs 5 billion per year followed by the financial services sector at Kshs 4 billion and manufacturing and industrial at Kshs 3 billion in third place. The telecommunications, media and technology and other sectors are estimated to lose about Kshs 2 billion and Kshs 1 billion respectively. Incredible article on the topic Internet Security Information. I totally got a kick out of scrutinizing your articles. I like investigating articles on contrasted subjects. I am super charmed and will study your site all around. Intriguing articles on your site legitimizes the request. This is a stunning piece of work. I brilliantly welcome the quality system on this site.